Run a smarter, faster, more connected business with Sage 200cloud. 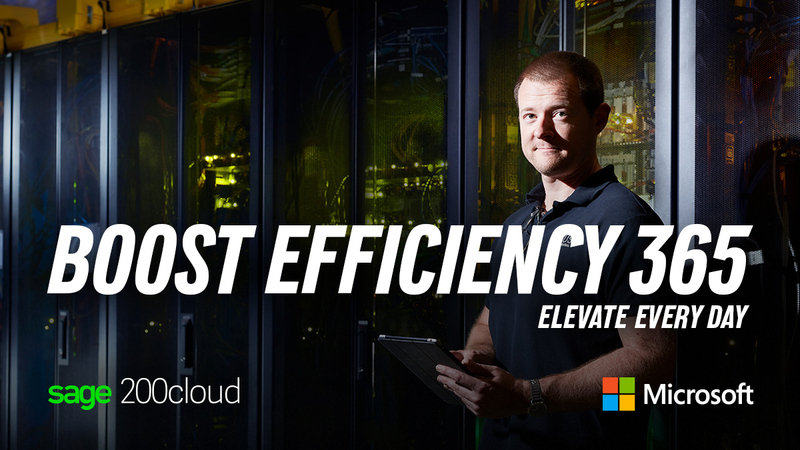 Ditch the downtime with a solution that’s available 24/7, 365 days a year. 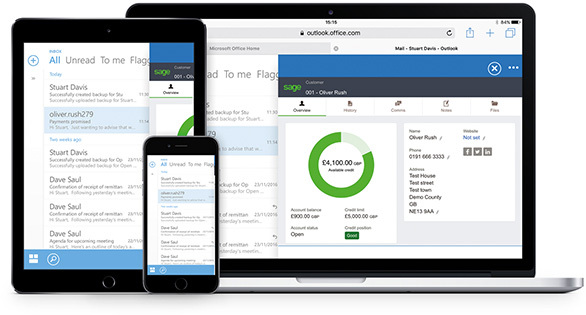 Sage 200cloud is the powerful, better connected Sage 200, with supercharged features to propel you and your customer’s businesses to the next level. Manage your accounts and customers, as well as manufacturing, supply chain, business intelligence, and more, on the go. Combine the power of desktop and the freedom of the cloud so you can access, manage and share data wherever you are..
It’s ideal for companies with a turnover of £1 million to £50 million or typically 10 to 200 employees, across all business sectors and delivers scope to grow. There are two levels of software to support your business. Standard and Professional. Sage 200cloud Standard is a straightforward accounting solution with the essential financial and stock capabilities to give you the insight and flexibility you need for future business growth. 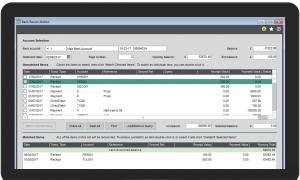 Sage 200cloud Professional is a more detailed solution for those businesses with more complex processes that have specific requirements or to connect current systems. You may be within manufacturing or service industries, or have a requirement to more efficiently manage customers. Giving you a customised solution for better insight and control. For more information on these software solutions, please click here for the Sage 200cloud Brochure. Available alongside Sage 200cloud, Microsoft Office 365 works seamlessly with the tools you already know and use including Outlook and Excel. Office 365 is simple to use, enables anytime, anywhere access and provides quick and easy collaboration across your entire organisation. Make decisions based on fact, work in the environment which is most productive for you, and no need for training on new tools. Please find the videos and brochure downloads sections below. If you are interested or have any questions, please feel free to contact us. 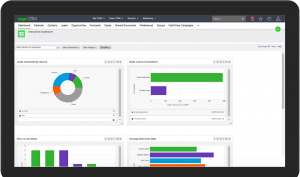 Take full control of your business with end-to-end visibility of all your operations, add or remove users, companies, and reports to match your business’ ever-changing requirements. Easily customisable to fit your business needs – with Sage 200cloud, you can select options to manage stock, orders, projects, manufacturing processes, customers (CRM) and payments. Click on one of the documents below to download the brochure or fact sheet. Join our newsletter to find out about the latest news and deals we have on offer. © COPYRIGHT 2016 - Computer Integrated Manufacturing Services Ltd, Company No 4154269, ALL RIGHTS RESERVED. CREATED BY MOBIUS MEDIA.